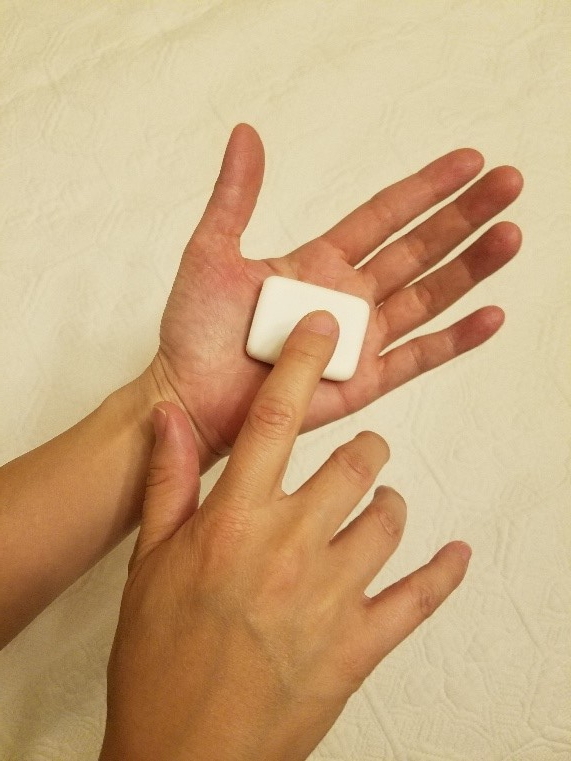 You can place the sensor into a temporary “quiet mode” for 2 hours. During this time, all vibrations and LED signals are disabled and the sensor turns off its Bluetooth radio. repeatedly tap it quickly 8 times or more with a finger of your other hand.